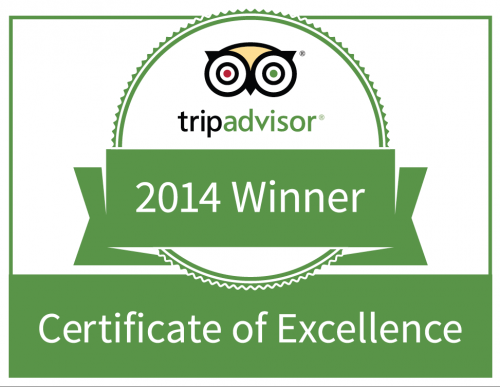 We’re excited that the Zoëtry Wellness & Spa Resorts family have been awarded TripAdvisor Certificates of Excellence for 2014! The TripAdvisor Certificate of Excellence is awarded to the top establishments in the hospitality industry that consistently and continually provide exceptional service to guests. The TripAdvisor Certificate of Excellence is awarded based on a select set of criteria in which guests review hotels on TripAdvisor.com. The specific criteria includes location, sleep quality, rooms, service, value and cleanliness. 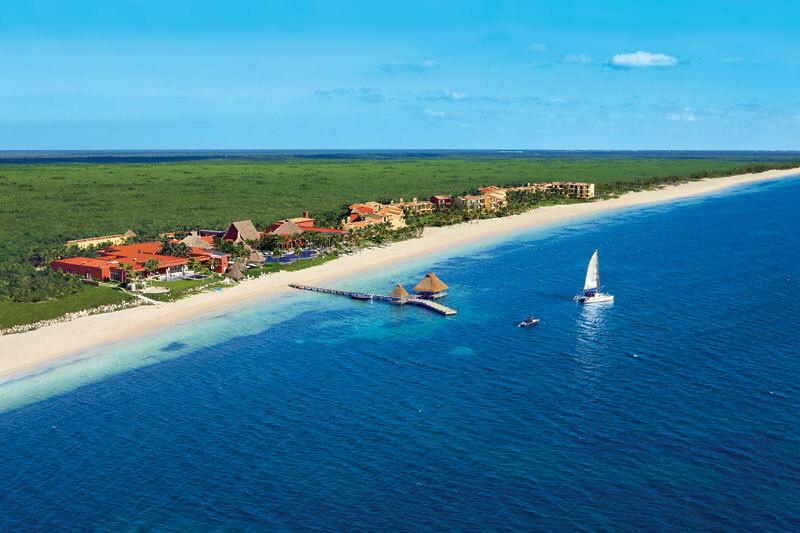 Congratulations to Zoëtry Agua Punta Cana, Zoëtry Casa Del Mar Los Cabos and Zoëtry Paraiso de la Bonita. More fun facts? All these resorts have been awarded this certificate three times previously! 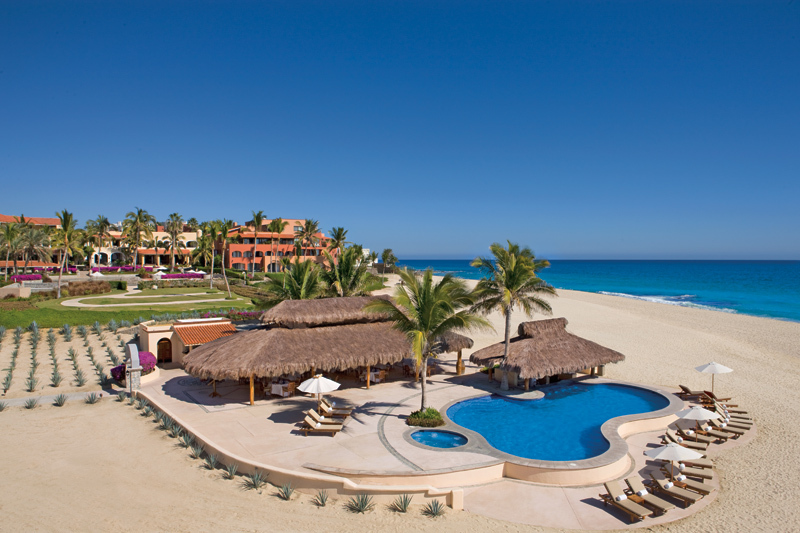 Check out the resorts on TripAdvisor below! 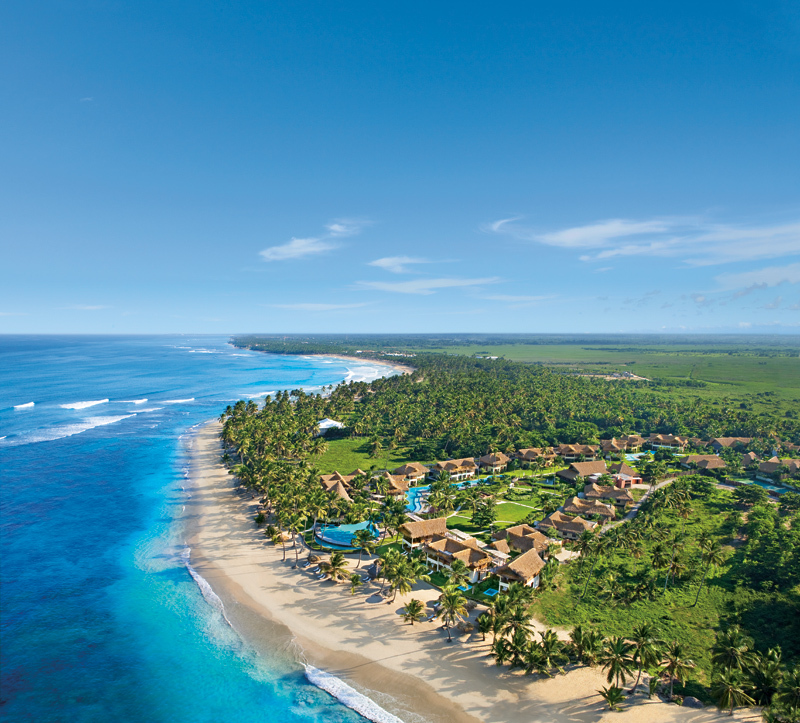 This entry was posted in Zoëtry Agua Punta Cana, Zoëtry Casa del Mar, Zoëtry Paraiso de la Bonita, Zoëtry Wellness & Spa Resorts. Bookmark the permalink.